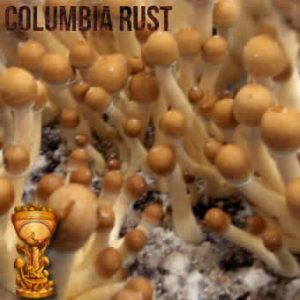 How to take Shrooms. 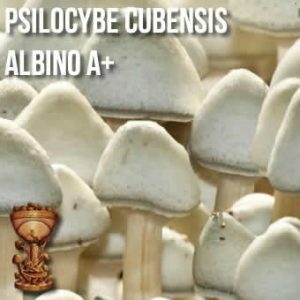 There are a ton of different ways to get high off magic mushrooms. You can eat them whole, crush them up, drink them in your tea. Whatever floats your boat. Before you start, make sure you’re happy with your dose. If you don’t want to get hungry during the high, have a snack beforehand. 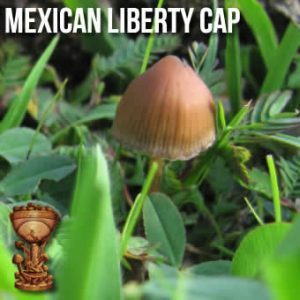 If you want to feel the magic mushrooms in full effect, fast before using. Experiences vary from person to person. If you want to do it granny-style, chop and boil your mushrooms in tea for 20 minutes. This can lessen any nausea or stomach aches during the high. The Mushie membranes will be all soaked up, and their weakened state means the high will come on quicker if you drink the liquid. Your body will take it in faster, too. Become your own master chef. You can blend mushrooms along with other smoothie ingredients and chug them down that way without spoiling the effects. Plus, it’ll taste great! In liquid form, your body will absorb the chemicals faster, and you’ll feel the high sooner. Crush it up. 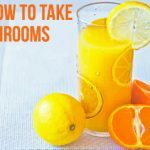 Add a few tablespoons of lemon juice to your magic mushroom powder, and the chemicals will transform, doing what your body would normally do for you. This process means you can drink the mixture like a shot, and the high will be more intense, more powerful, and come on faster. Go old school. Eat them as they are. If you don’t like the taste, just add sauce, or slather them in peanut butter to mask the flavour. Wash them down with your favourite drink, sit back, and wait for the magic to happen. 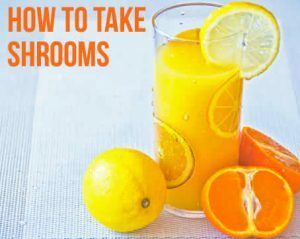 Eating them with orange juice is a popular old-school method to ingesting shrooms. 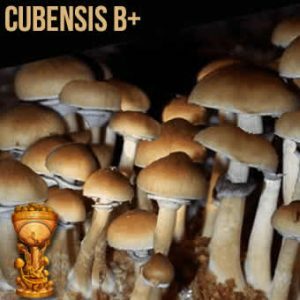 Taking magic mushrooms can be a transformative experience. You’ll experience feelings you’ve never felt before, and probably see or hear some things too! 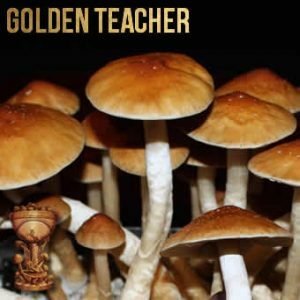 Knowing more about their history, place in society, their effects and how to take them will help you make your decision – do you have room for Shrooms in your life?